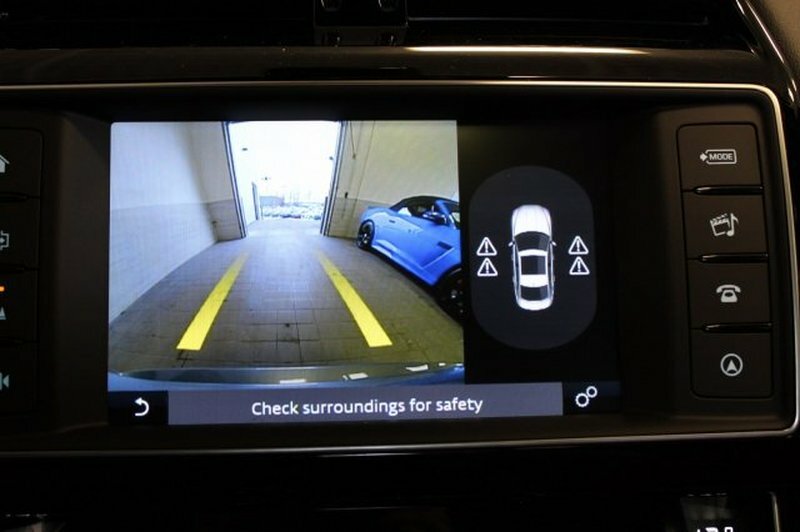 SAVE THOUSANDS FROM NEW!!! 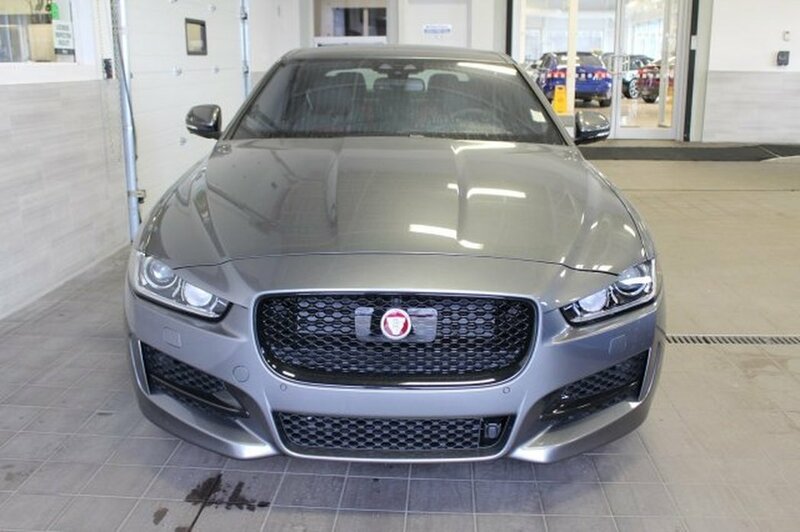 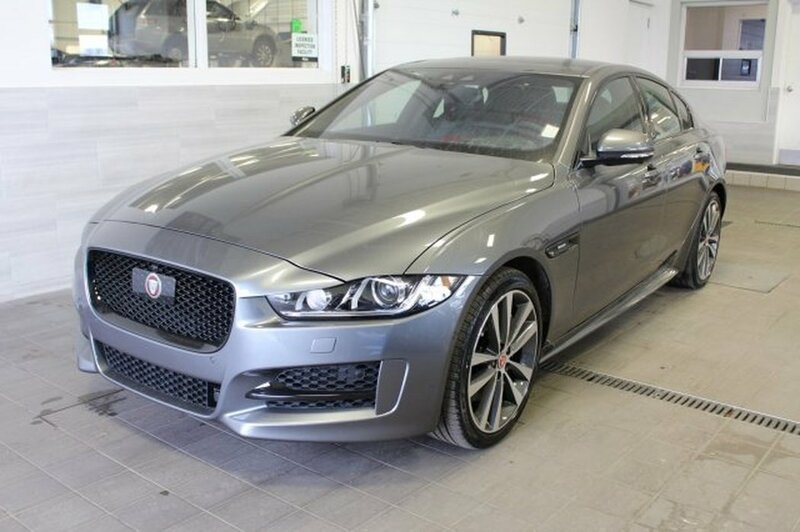 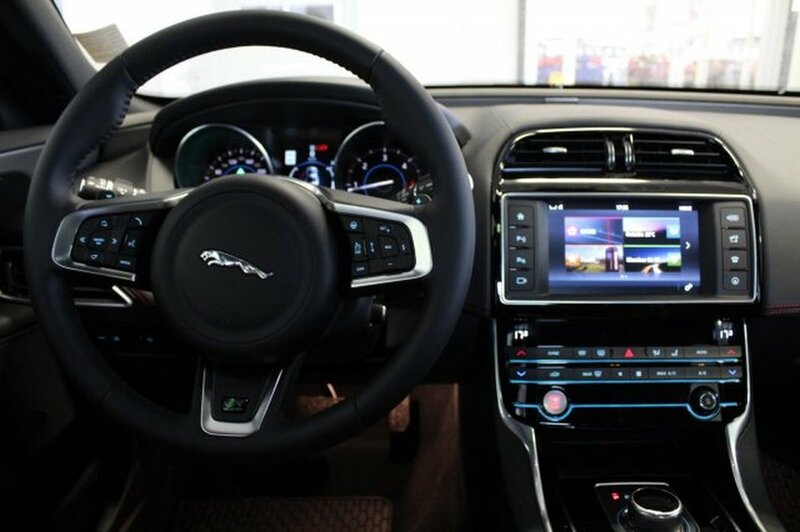 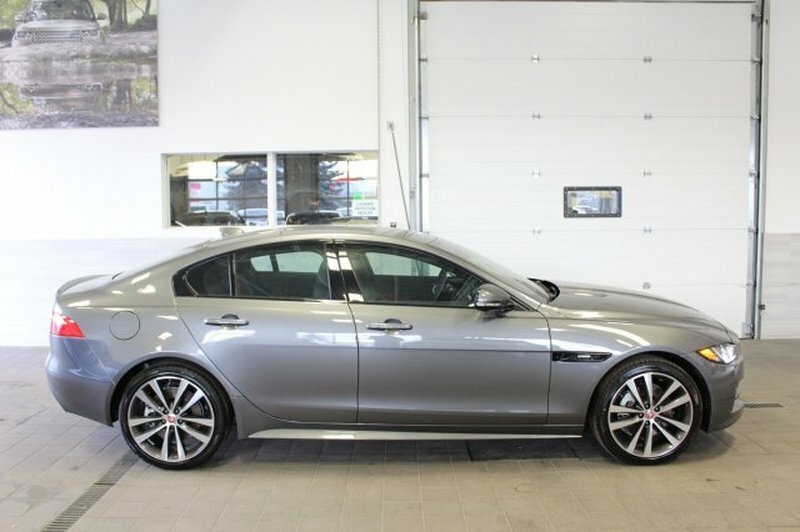 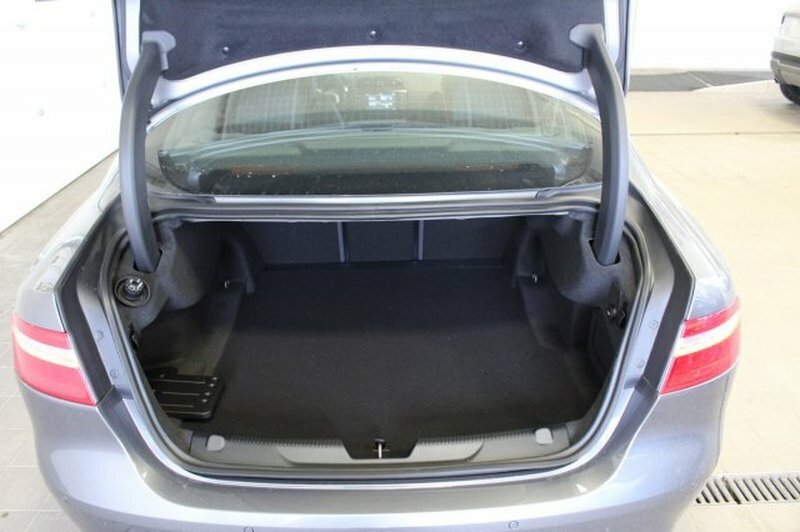 This virtually brand new 2017 Jaguar XE R-Sport is ready for its forever home. 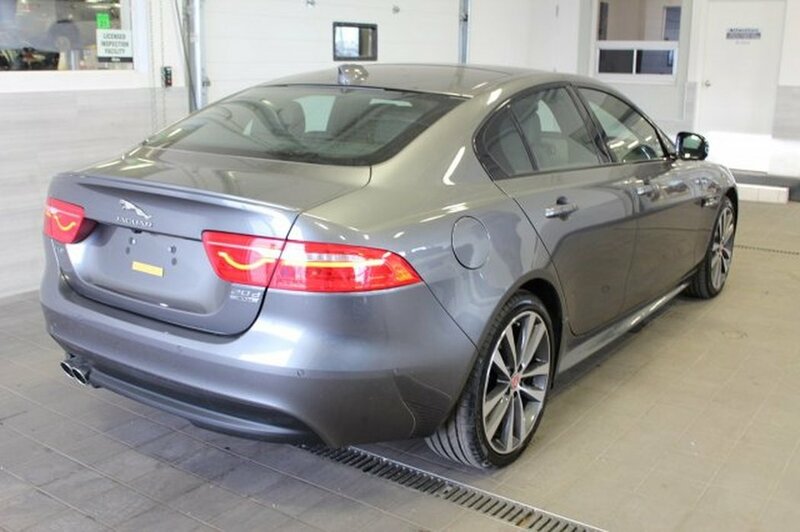 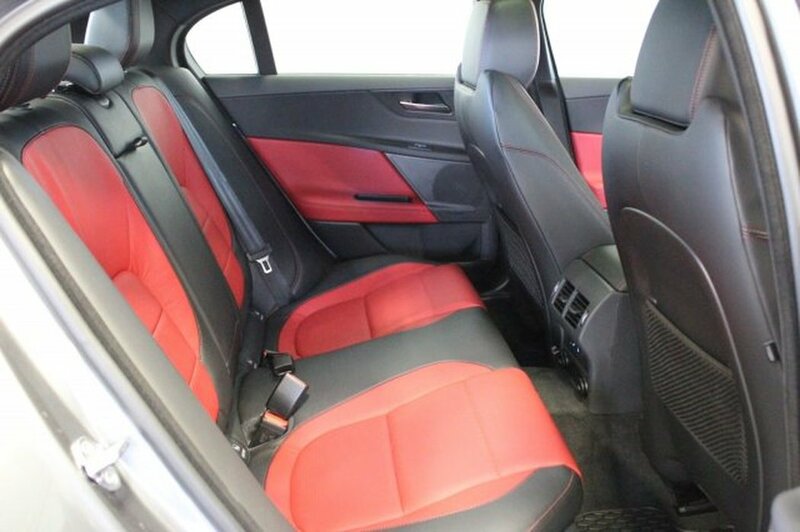 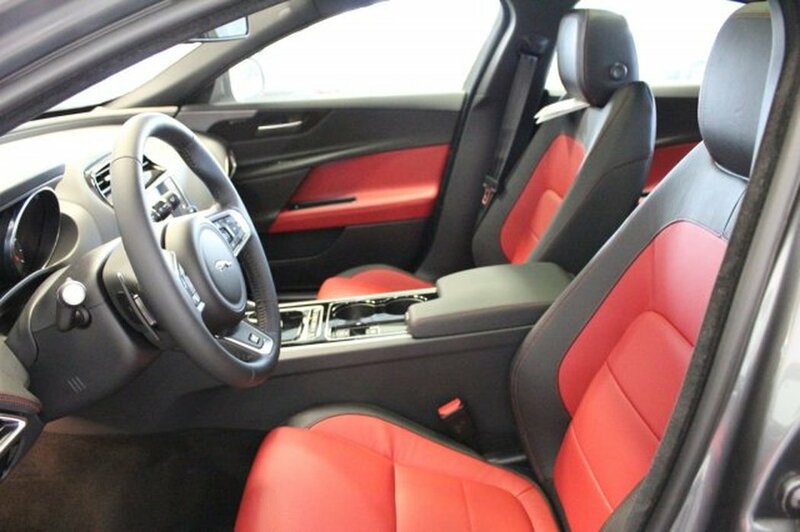 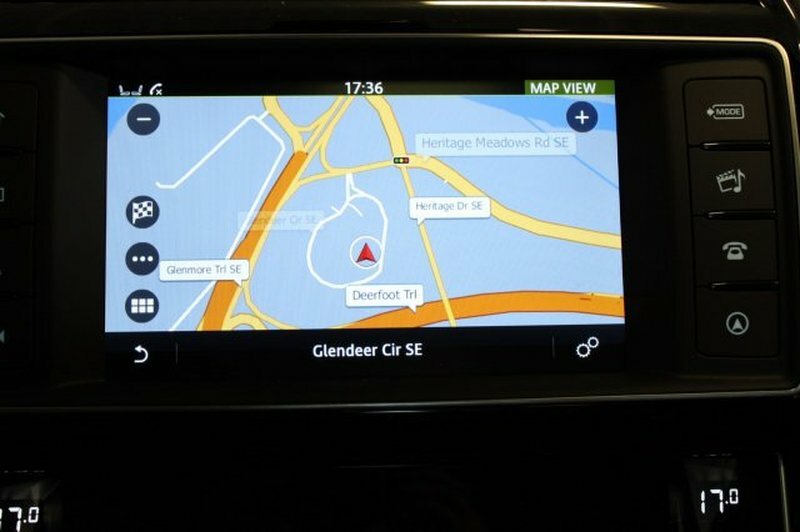 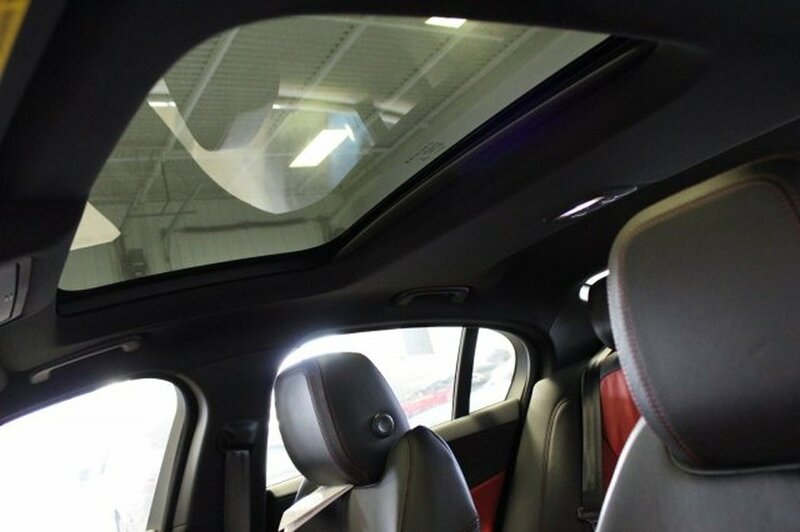 Equipped with navigation, R-sport package, back up camera, AWD, keyless entry, two tone interior and much more! 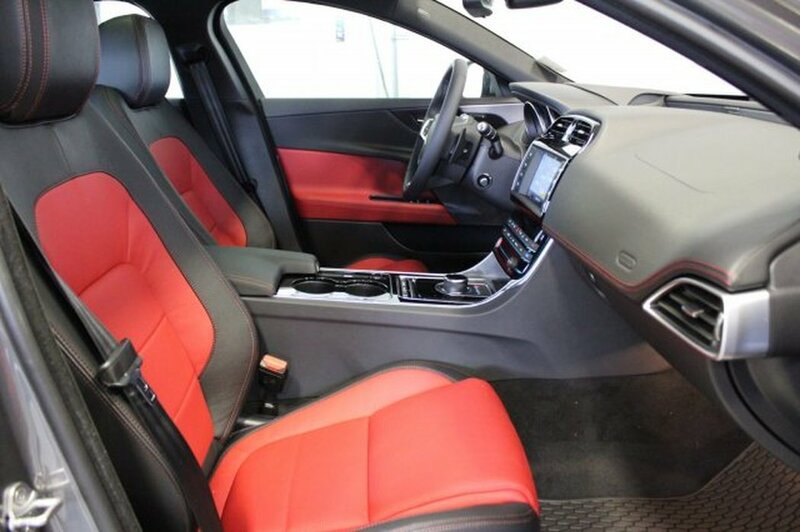 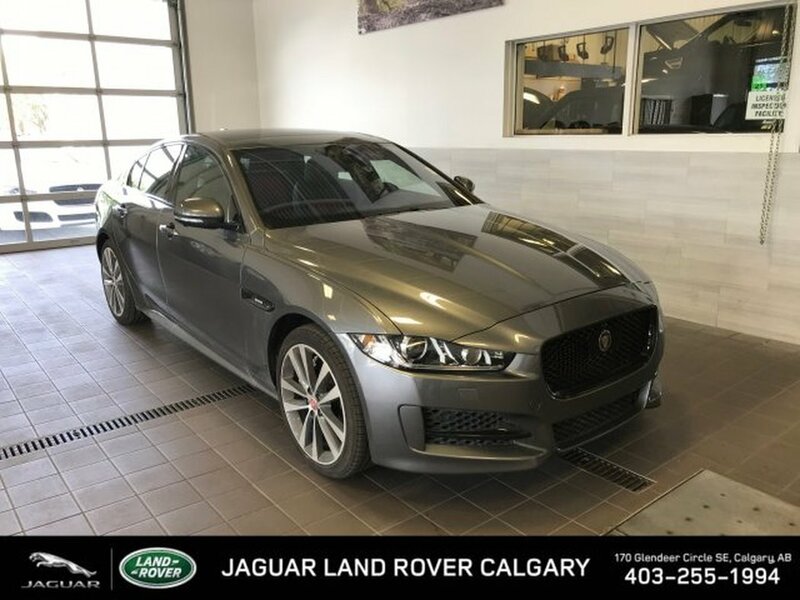 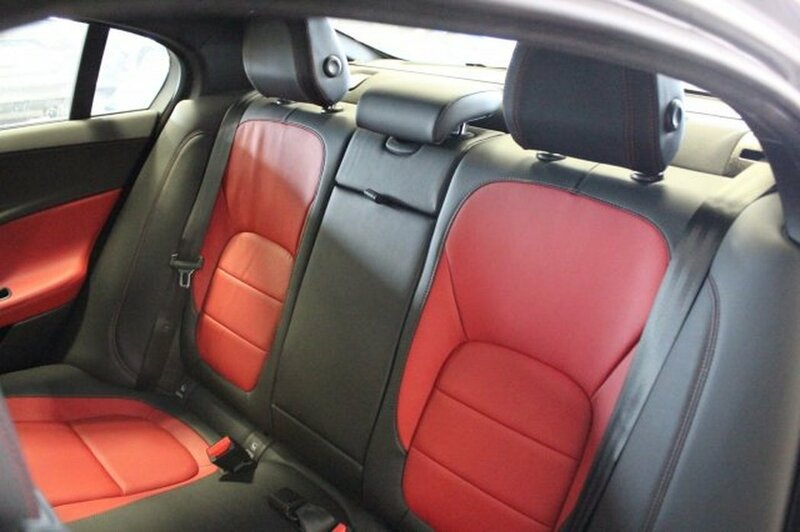 Jaguar Land Rover Calgary is Calgary's leading edge automotive dealership. 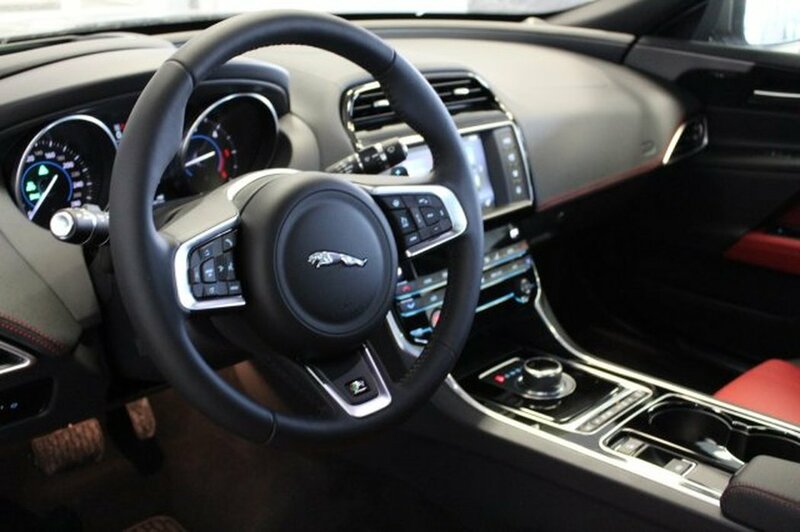 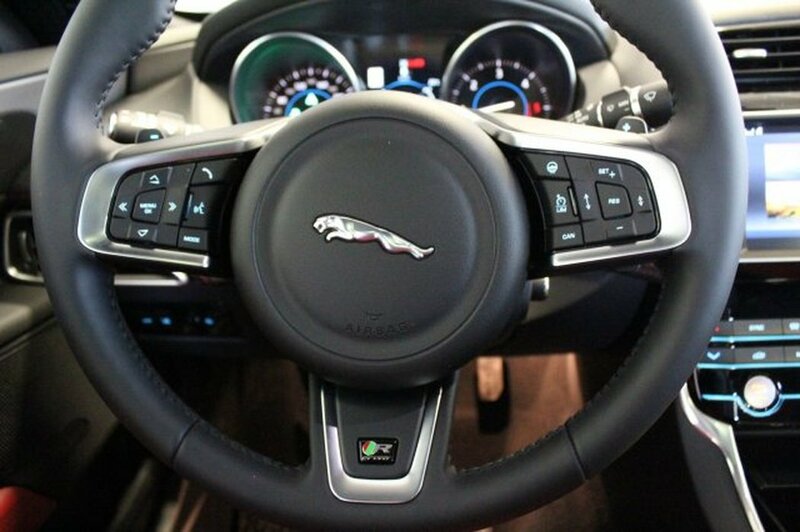 With our brand new state of the art showroom, it showcases our top of the line Jaguar and Land Rover product. 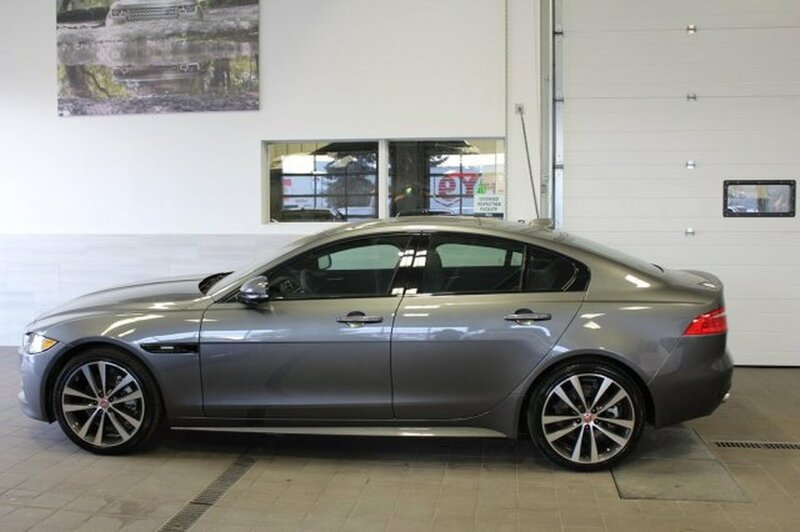 We also offer a wide selection of premium preowned vehicles at competitive prices and a service and parts department to fulfill all of your vehicle needs . 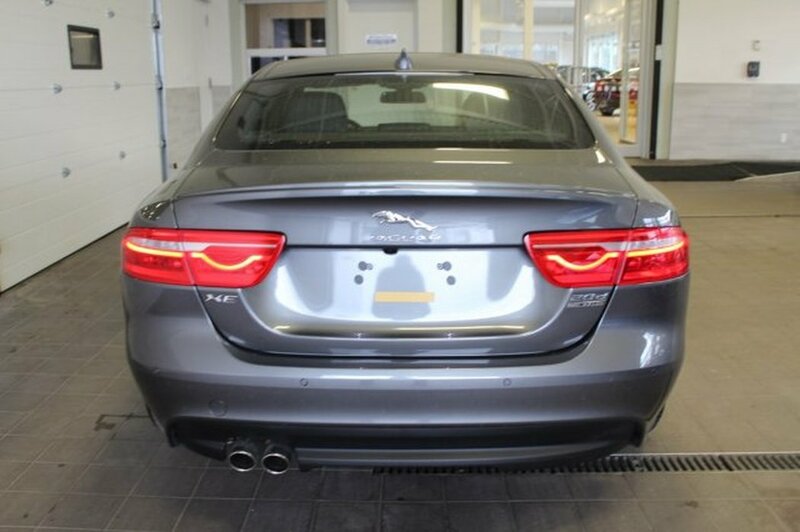 At JLR Calgary we value our return customers and we're always looking to earn the business of new customers. 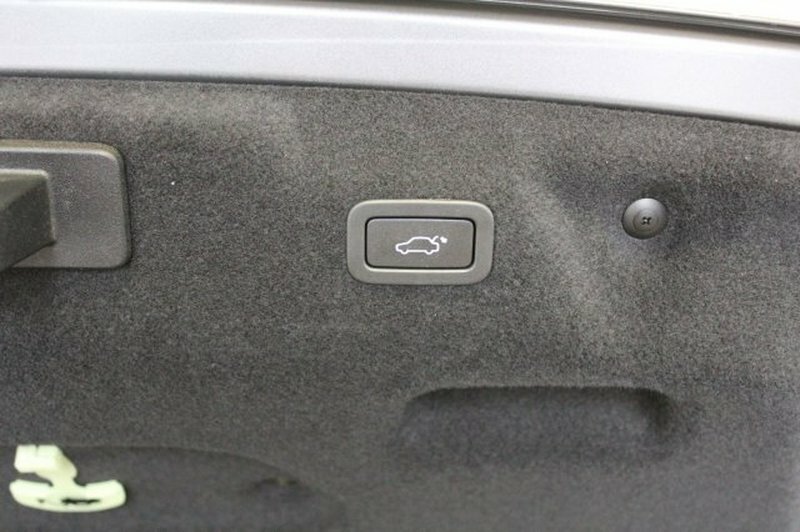 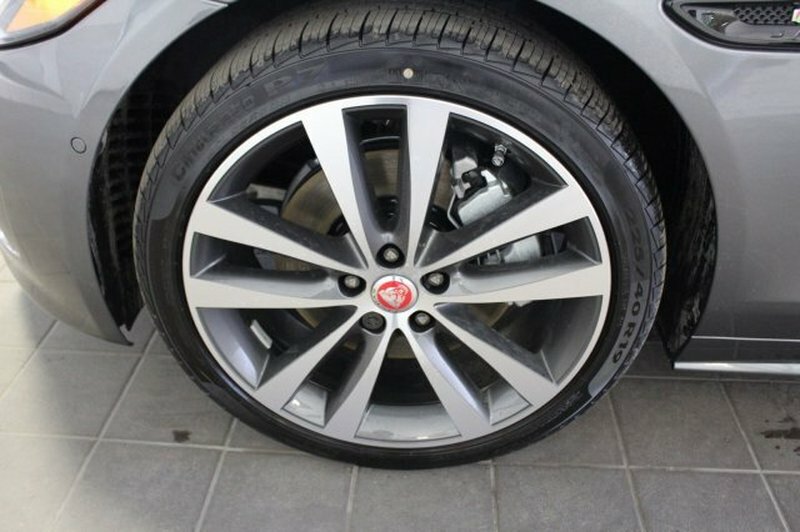 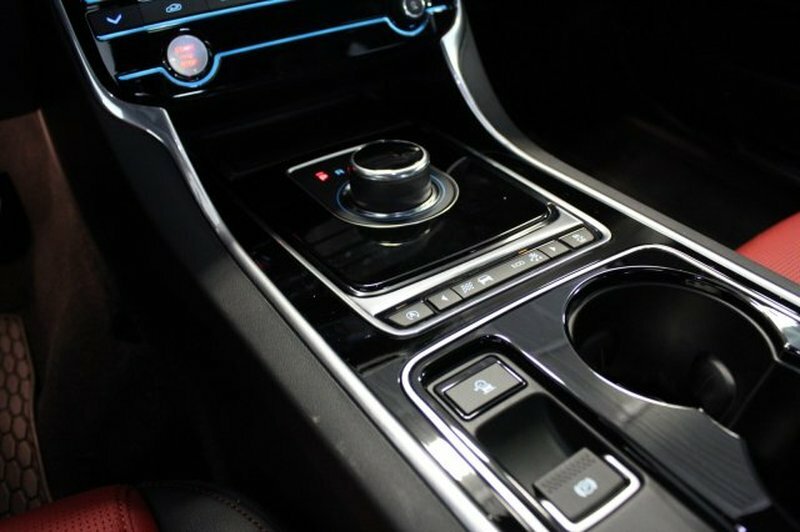 For more information, call our Sales Department at 403-255-1994, visit us at 170 Glendeer Circle S.E., or shop online at www.jlrcalgary.com. 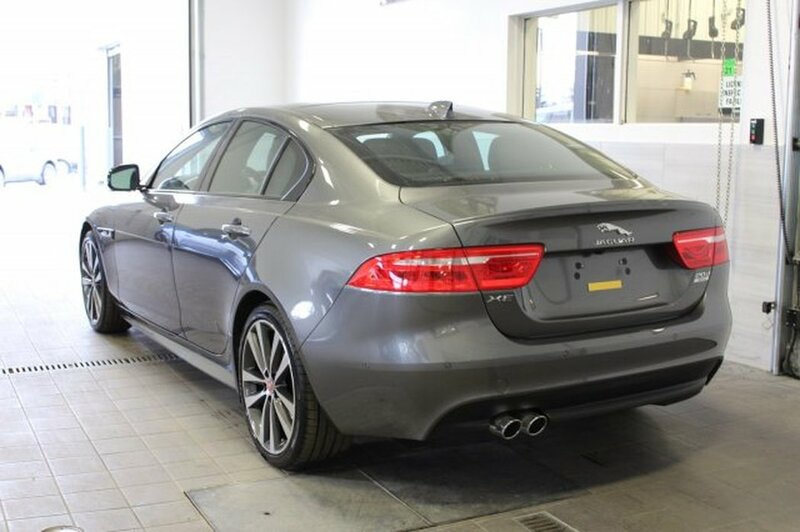 We look forward to earning your business!Jaguar Land Rover Calgary is an AMVIC Licensed Dealer.